Island Security provides camera installations for both home and businesses in the greater Seattle area including Bellevue, Issaquah, Tacoma, Renton, Queen anne, to name a few. 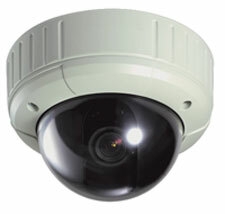 We specialize in top tier technology and can provide all your camera installation needs. This is where it is critical that you deal with a company that is honest and willing to tell you the limitations of cameras. 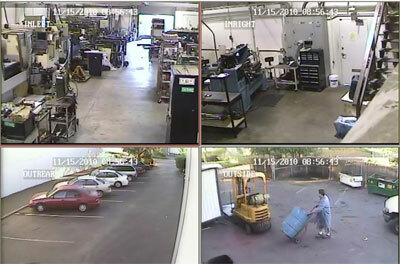 Most companies sell one specific camera and digital video recorder to all their customers because they buy it cheap. We know exactly what is available and how it works. We make sure that our customers understand any limitations a camera may have, thus we provide camera systems that specifically serve each client’s needs successfully and at a fair price. 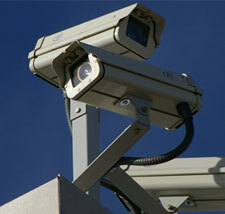 Island Security has installed every type of camera system available since 1978.